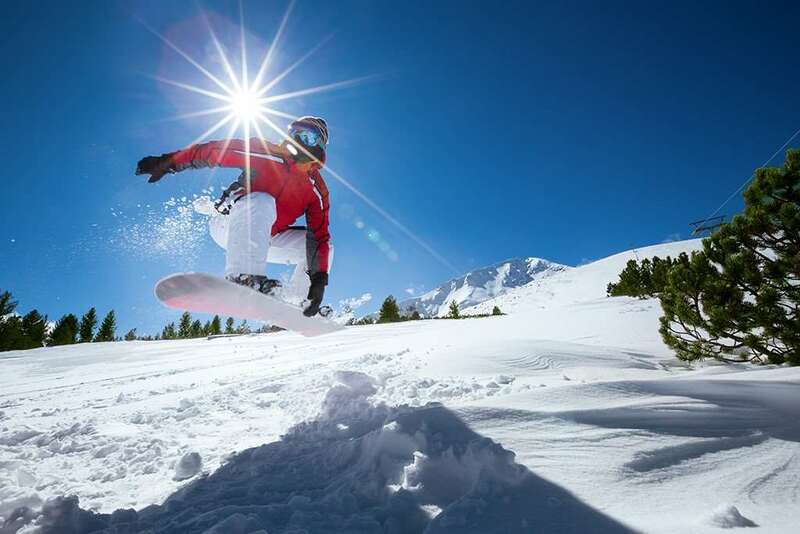 ‘It’s the Snow!’ is the slogan of Canada’s largest ski-in ski-out resort, and with an average of 24 feet of pure, natural, champagne powder settling on the slopes each year, we’re sure you won’t be disappointed on your Big White ski holiday. This fabulous, picture-perfect, snow-sure resort benefits from extensive piste variety, immaculately groomed runs and this season will see the unveiling of Big White’s new, innovative 6 passenger chair lift, the ‘Snow Ghost Express’. 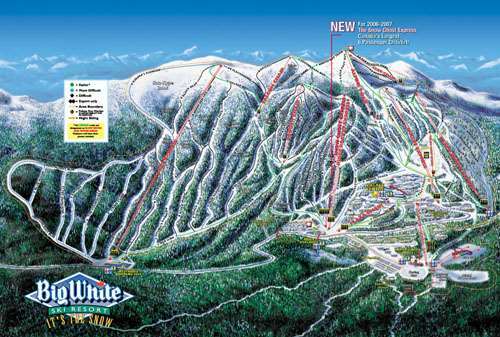 So, Big White will now have 16 lifts, with an awesome uphill capacity of over 28,000 skiers per hour! On ski holidays in Big White there is plenty of off-piste terrain to explore as well as the fantastic TELUS terrain-park with its 500ft long super-pipe, rails, jumps and boarder-cross course. Ski holidays in Big White are a fantastic choice for family ski holidays. Big White’s ski school has an excellent reputation and offers a variety of lessons for both adults and children, including beginner programmes, cross country and performance skiing. During ski holidays in Big White beginners will appreciate the great nursery slopes and the numerous long, easy runs to practise their new-found skills on. Family and intermediate skiers are particularly well catered for during ski holidays in Big White. There are miles of immaculately groomed blue and green runs all over the mountain with a few easy black runs for the more experienced intermediate skiers. For experts enjoying ski holidays in Big White there are plenty of opportunities to hurtle down thrilling black runs, with some seriously challenging black-diamond runs in the award-winning Cliff area of the mountain. Big White has won numerous awards and accolades over the years, including Best Powder, Best Family Skiing and Best Grooming in 2006. Ski holidays in Big White are a superb choice for skiers and boarders of all abilities. With an unrivalled reputation for great powder, ski holidays in Big White are perfect for learning to ski the fluffy white stuff! Skiers can fly into Kelowna International Airport which is a quick one hours shuttles to resort.